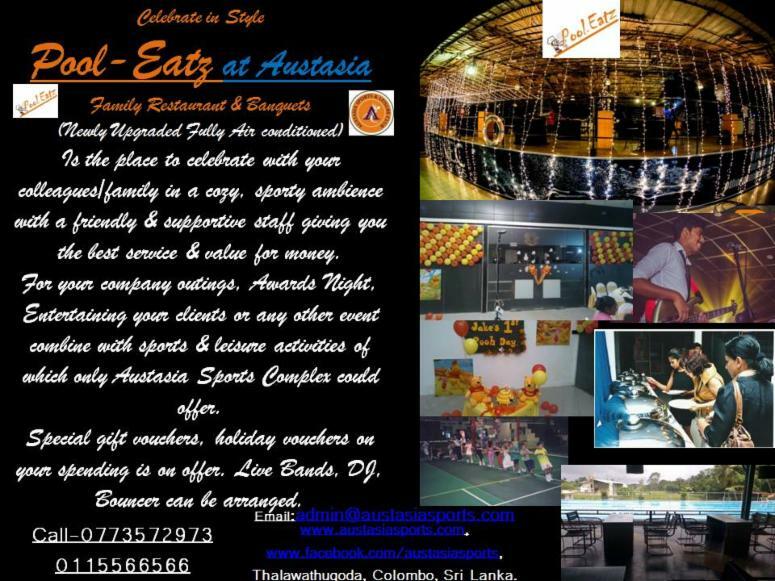 Austasia Sports & Leisure Club, The Unique Place To Be! 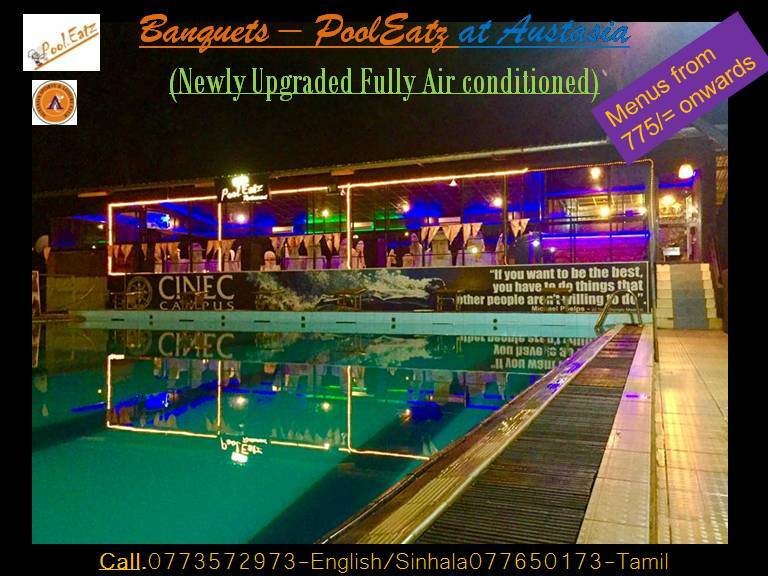 Pool-EatzIs the place to celebrate with your colleagues/family in a cozy, sporty ambience with a friendly & supportive staff giving you the best service & value for money. 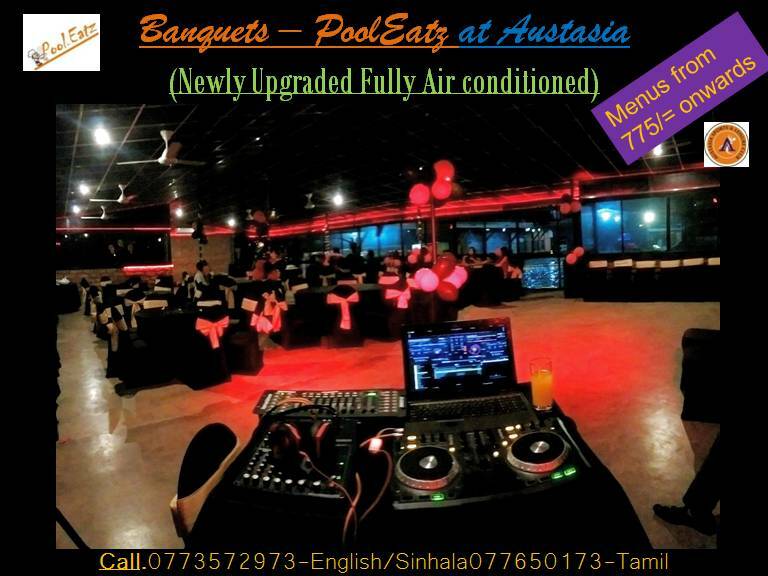 For your company outings, Awards Night, Entertaining your clients or any other event combine with sports & leisure activities of which only Austasia Complex could offer. ©Austasia Sports & Leisure Club. All rights reserved.